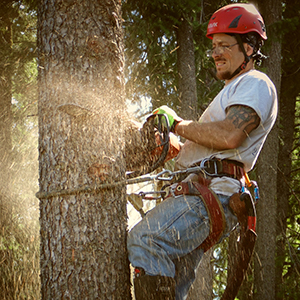 Don Taylor ISA certified arborist and tree service – North Idaho tree service for dangerous tree removal including stump grinding, chip removal and tree trimming and pruning along with feeding and treatment. Fruit tree pruning to encourage fruit production or to halt fruit production. Chipping and removal of site debris. 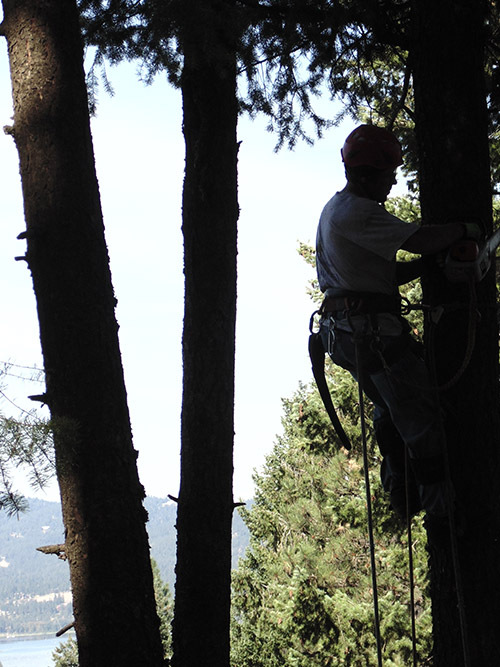 Don Taylor Tree Service, a North Idaho company, is the premiere expert for ALL tree removal and maintenance services. We are highly respected among our residential and commercial customers and are listed as a service provider for the City of Coeur d’Alene, ID. 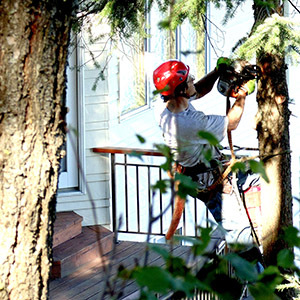 Don Taylor Tree Service is THE hazardous/dangerous tree removal company that other area tree services refer to as the safest team for removal with minimal damage to the surrounding area. 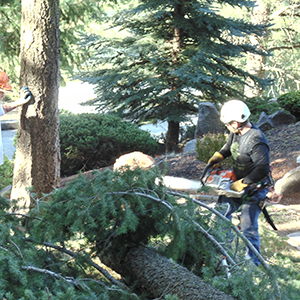 We offer 24 hour emergency service, and are fully licensed, bonded and insured for: Removal of dangerous trees; Tree trimming & pruning; Tree maintenance including feeding; Disease/insect diagnosis and treatment; Storm damage; Lot cleanup; Stump grinding; Chipping; Bucket Truck; and Crane work. Call us 24/7 for emergency removal or call us for a quote!